TIM’s first resource is here. 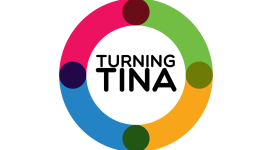 Turning Tina is a resource for gay, bi, trans men living with HIV who use crystal meth AKA tina. Watch our video and learn all about it. Wizards of Poz: Nothing to be scared of. 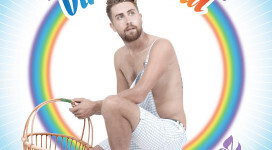 Wizards of Poz: Dorothy? Who’s Dorothy? Wizards of Poz is here! TIM’s first ever public campaign is here – Wizards of Poz. Meet them all!